​Celebration of Justice 2019: The Celebration of Justice will be a formal occasion and will include a VIP reception (prior to the event), live auction, banquet, and awards ceremony. We will be honoring distinguished attorneys and community leaders for their outstanding work and demonstration of an exceptional commitment to faith and family. This will be a festive and unforgettable evening, so mark your calendars now! To reserve your spot today, call 916-857-6900 or purchase online. 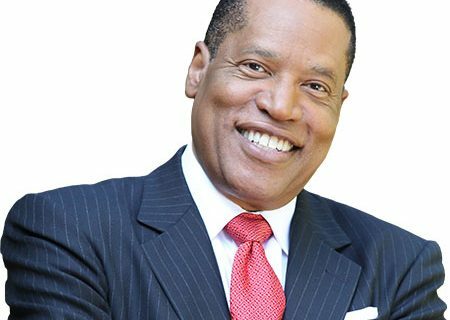 A “firebrand” according to “Daily Variety,” best-selling author and radio talk-show host Larry Elder has a take-no-prisoners style, using such old-fashioned things as evidence and logic. Larry shines the bright light of reasoned analysis on many of the myths and hypocrisies apparent in our system of government, our society, and the media itself. 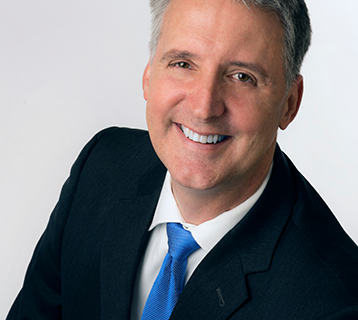 Brad Dacus served as Legislative Assistant to U.S. Senator Phil Gramm, and went on to receive his Juris Doctor from the University of Texas, School of Law. For the next five years, Mr. Dacus coordinated religious freedom and parental rights cases throughout the Western states. In 1997, Mr. Dacus founded Pacific Justice Institute, where he serves as President and continues to defend religious liberties and parental rights. The Pacific Justice Institute has a network with hundreds of volunteer affiliate attorneys and handles more cases on the West Coast than any other organization of its kind. 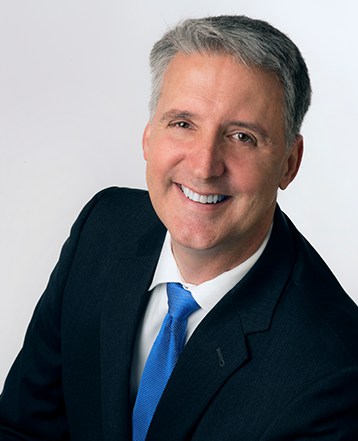 Brad Dacus can be heard weekly on “The Dacus Report” on radio stations across the country. He has been a guest speaker on numerous radio and television programs, participates weekly in several radio talk show interviews, and has appeared on America Live, CBS Evening News, CNN, Dateline NBC, Good Morning America, MSNBC, NBC News, News Talk TV, The Today Show, and many times on the O’Reilly Factor. DO YOU WANT TO JOIN WITH US?